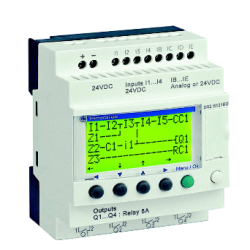 These panels are broadly used in automobile industries, as this is programmable logic controller that is used for industrial process automation. 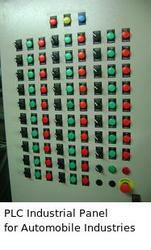 We specialize in providing PLC Automation Control Panel, which is manufactured using quality material and quality-tested components. In order to ensure the reliability and continuous operation, the units are wired and functionally tested. This further helps us in assuring the precision functioning of these panels.